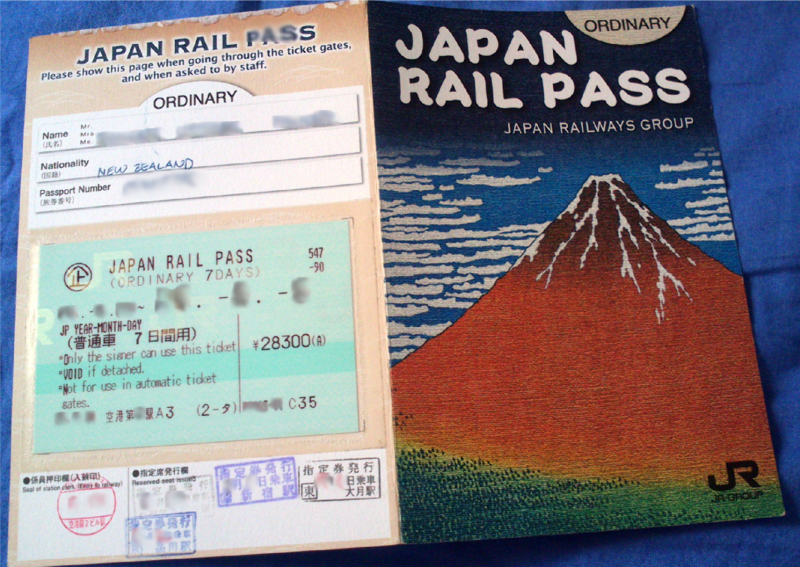 One of the best things about my trip in Japan was the fact I had a Japan Rail Pass – or JR Pass for short. It put my transport worries at ease and allowed me to conveniently travel trains unlimitedly. The key word here is unlimited. My friends and I like to think we are three independent women who need no help whatsoever with directions. Truth is, we do get lost...a lot. Although we pretend it’s all part of the plan, that yes we were meant to arrive at a dead end – the reality of it is that we're wasting money that could be better spent on shopping. So the JR Pass was quite the blessing for us. Before you consider buying a JR Pass, know that it’s not for everyone. 1. Valid only on public transport under the JR Company. The unlimited privilege does not apply to the Tokyo Metro Subway lines. Honestly though, this wasn't much of a set back. The whole of Tokyo had JR lines running through every part of the city and the most amazing part was - you can actually visit most of the tourist hot spots with just the JR Yamanote Line. Kyoto was a little different. The JR lines were less popular and the subway lines were more efficient. It is a lot more pleasant to see Kyoto by foot anyway so we didn't mind so much the walking and the bussing. It really comes down to planning and personal preference. So consider first whether the JR Pass will take you to places you plan to go. 2. It is a little expensive. 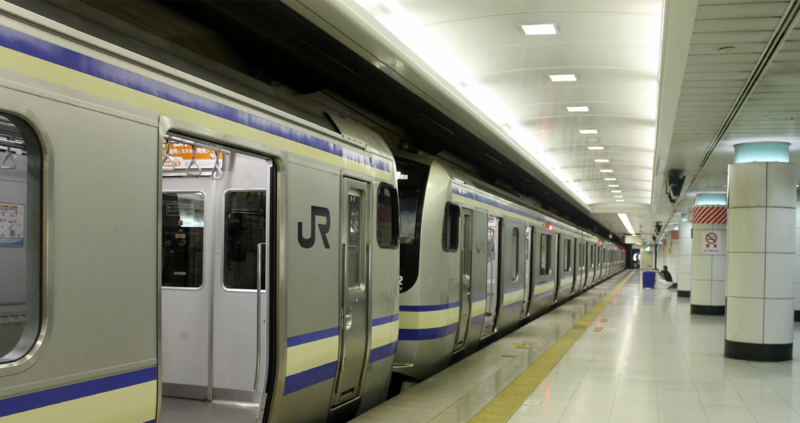 If you plan to take multiple trips on a bullet train, or catch long distance trains, as well as cover your local transits, then you will definitely get your money's worth with the JR Pass. Although it covers local travel, the JR Pass is primarily for the convenience of tourists exploring the length of Japan. So it is imperative to consider what your itinerary will be and whether you plan on doing a whole lot of travelling around Japan. 3. You will miss out on the Nozomi Shinkansen. I used to think this was because the Nozomi reached higher speeds than the rest, but what it really came down to was in the number of stops it made. The Nozomi made less stops and thus, got to places faster. It was excluded from the JR Pass because historically it was a premier train and it made sense that it was excluded from package deals. This rule never changed even when the price difference of the Hikari and Nozomi of today aren't as significant as they used to be. 4. The JR Pass is available only to foreigners or expats.The JR Pass can only be exclusively bought outside of Japan. Visit your local JTB agency and buy an ‘exchange order’ (above picture) which you will need to present at a JR Ticketing Office at any train station upon arrival in Japan. Purchasing online is a cheaper alternative as it omits handling fees but of course it comes with its own risks so do be careful if you decide to shop around online. Lucky for my friends and I, the official site sold it cheaper than our agency so we purchased it there comfortably. So, to sum it all up, if the JR Pass seems right for your travel plans in Japan then you must make it your new best friend! I bought the 7 day JR Pass and during those 7 days I calculated that I had done about ¥45,000 of train travel when it originally only cost me ¥28,300 for the JR Pass on its own. Read Next: Exchanging your Japan Rail (JR) Pass at a ticketing office.